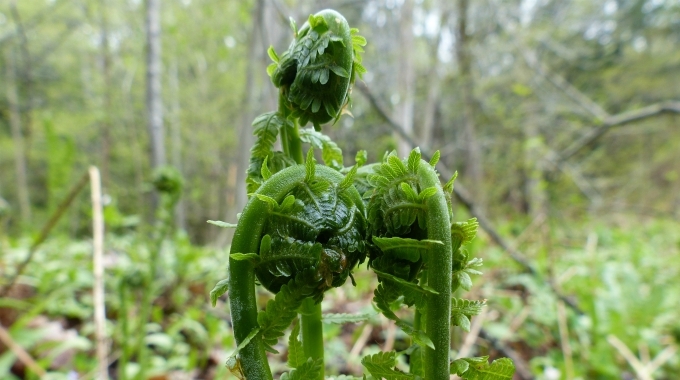 Remember though, regardless of whether you forage for fiddleheads or you plan on purchasing them, always be sure to never eat these raw or if they are undercooked. Fabulous info people need to know! I shared this with my family cause they love to get fiddleheads!